This Autumn, the Afrika Eye festival of Bristol, UK, and Image et Vie festival of Dakar, the capital of Senegal, are working together on the first collaborative cultural exchange since the two cities became united as members of the UNESCO Creative Cities Network. The project will see two young artists from each city taking up a two week residency in the partner city. Following an introduction to the city by the festival team, the artists will be invited to create a short film, documenting first impressions and specific personal responses to a new cultural environment. The resulting film, accompanying music/songs will be showcased at each festival and distributed across a number of digital platforms. Festival Directors Khalilou Ndiaye in Dakar and Annie Menter & Andy Morgan in Bristol will oversee the project at each festival, liaising in Bristol with ‘Come the Revolution’, a collective of curators, programmers and creatives committed to exploring and challenging black life experienced cultural expression through cinema. All activities will take place in Bristol and Dakar. The artists will have opportunities to visit universities, film and music studios, creative hubs, arts and community projects and share experiences with other young creatives and professionals. The project aims to extend the artist’s knowledge and assist in developing individual practice through these interactive experiences. Making the trip from Bristol will be 24-year-old Joel Douglas, the Bristol-born and raised poet, rapper and music producer of Jamaican/Pakistani descent who performs as Splitz P, and British Rwandan Pierre Niyongira (21), a Bristol-based film student. Bristol will, in turn, host two Senegalese emerging arts professionals – film maker Kady Diedhou and festival organiser Fatou Diabel Mbaye -who will then take their Our City: Your Eyes inspirations back home with them to Dakar. 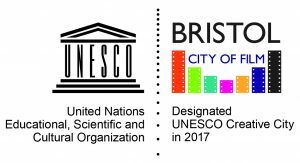 The project contributes to the wider city aims for both Bristol UNESCO City of Film and Dakar UNESCO City of Media Arts. It marks the beginning of stronger creative links between the two cities – cities with much in common – and fosters collaboration across the global North and South. 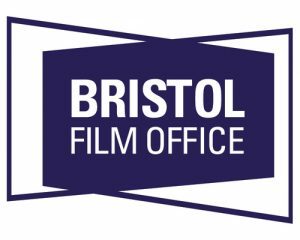 Bristol’s diverse communities have long contributed to the vibrant film heritage and culture the city has become renowned for. This new collaboration with Dakar City of Media Arts is particularly exciting because it is the first between Bristol and a fellow UNESCO Creative City in Africa. It builds on the creative links between Bristol and Africa that Afrika Eye has been developing and celebrating for many years and we hope it will lead to ongoing collaboration between Bristol and Dakar. 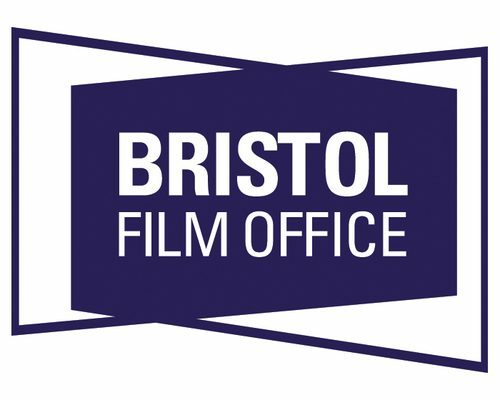 We are nearing the end of our first year as City of Film. This project is a fitting achievement and a good example of the opportunities for international connection that the status brings.